BI tools mean business intelligence software. BI tools is a type of application software to collect, process and analyze data for business intelligence. Business intelligence (BI) is an umbrella for the business. It consists of application, tools, infrastructure and best practice of marketing to enable and assess the information, analysis and help to take the decision. BI mixes technology and strategy. It uses for the data analysis of the organization. It provides the current, previous and focusing preview or the business. BI tools can be integrated with cloud computing. BI technologies can handle a large volume of unstructured and structured data. As a result, it expands a large business arena. BI connects the data warehouse. 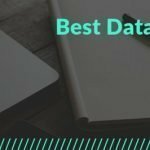 This data warehouse is a copy of analytical data that support for decision making. Common jobs of BI technologies include reporting, analytics, data mining, complex event processing, online analytical processing, text mining, predictive analytics, process mining, business performance management, benchmark, and prescriptive analytics. 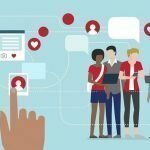 Why are BI Tools Important? The potential benefits of business intelligence tools include accelerating and improving decision-making, optimizing internal business processes, increasing operational efficiency, driving new revenues and gaining a competitive advantage over business rivals. BI systems can also help companies identify market trends and spot business problems that need to be addressed. BI tools can store previous information in a data warehouse. Similarly, it can collect new data from various sources and enable tactical and strategic decision-making process. At the initial stage, BI tools used by data analysts and IT professionals who worked with query report. Later the business executives can understand the necessity of BI tools. BI has a relation to Artificial intelligence. Jasper Reports is an open source BI tool. This java reporting tools can write to the variety of target like screen, a printer, Microsoft Excel, RTF, ODT, into PDF, HTML, Comma-separated values or XML files. It is used in Java-enabled applications, with Java EE or web applications, to produce active content. It reads its orders from an XML or .jasper file. This BI tool is part of the Lisog open source stack enterprise. 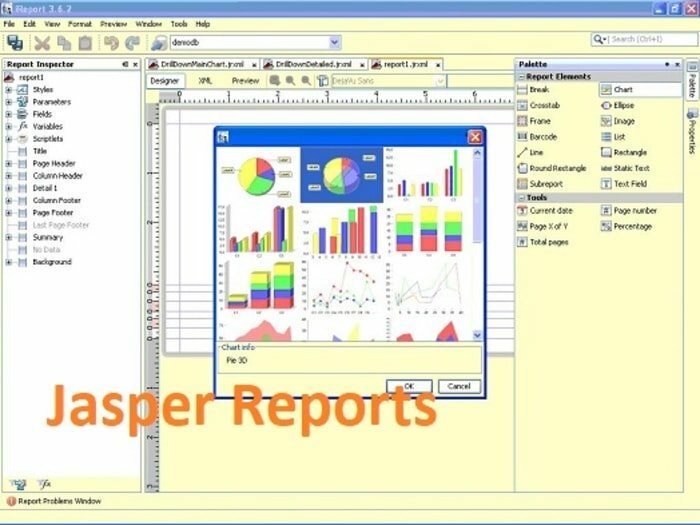 Jasper Reports is an extremely versatile product. It has the facilities for invoice printing to Self-service BI. Its algorithm is wonderful. 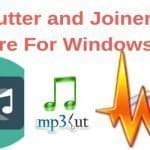 If you want to embed cloud or web type application, Jasper soft is suitable for you. If you want prediction type analysis, then go for the other BI tools. What business problems solve these tools? Palo open source BI Tool is a beautiful business intelligence software. It has integration with MS Excel. Palo BI Suite is very popular with business executives. It has a different module like resources, report repository, Palo admin, Users and Groups, and connections. Palo is a practical and pragmatic OLAP based BI tool with web-based tools and Excel interface. This is an open source BI tool focused around OLAP, web and excel interface. It provides high-performance access data, multi-user. The designer can create the report, and the business user can view the report. It has two commercial versions. Jedox is free, and another version premium edition offers considerably more functionality. Pentaho is Orlando, Florida based business intelligence software. Hitachi Data Systems acquired it in 2015. Pentaho became the portion of Hitachi Vantara on September 19, 2017. 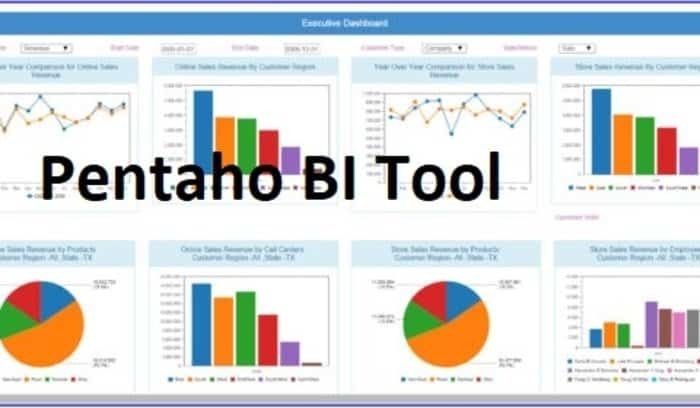 Pentaho BI Tool is a business intelligence software that provides information dashboards, data integration, reporting, data mining, and extract, transform, OLAP services, load (ETL) capabilities. Some of their products are Pentaho BA Platform, and Pentaho Analysis Services (Mondrian) are server platform. Pentaho Dashboard Designer (PDD), Pentaho Data Access Wizard, Pentaho Analysis (Analyzer) (PAZ) and Pentaho Interactive Reporting (PIR) are server plugin. This Active Report is wonderful.Net BI tool developed by WinForm. It supports asp.net and html5. The actual report provides a set of BI Tools in the compact form. This opentext is fantastic software. It is publicly treaded analysis and customer communication software. This company is famous for open source Eclipse BIRT. BIRT Analytics means self-service software for business analysts. It wants to perform its own predictive analytics. Actuate Corporation focus on customer behavior and purchasing patterns. They use any source of big or small Data, including social media activity, to enhance customer engagement. It is a US-based software company who provides the graphical representation of all data. They claimed that they provided support for more than 70% company of fortune 1000. AnyChart, AnyStock, AnyMap, and AnyGantt are their favorite product. BI Tools are an active component for any business who want analysis. The person who is interested in BI tools can bookmark the website(Cloud Computing). We will update the page time to time for your learning. At present business, it is difficult without BI Tools. 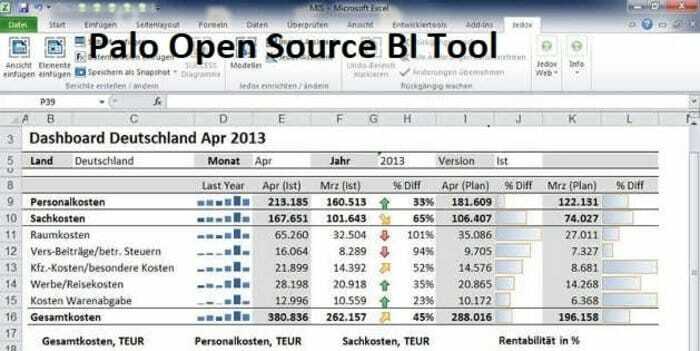 However, there are a lot of open sources of bi tools.